Brad, Nick and Marc discuss their favorite TV networks based on the best sci-fi, comic book and horror series. Their picks include The CW, Netflix, FX, ABC and HBO. What tops your list? 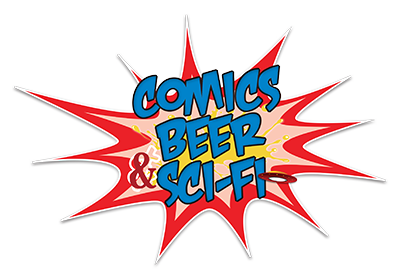 This entry was posted in CBSF Podcast and tagged ABC, Beer, Comics, Comics Beer and Sci-Fi, Comics Beer and Sci-Fi Podcast, Comics Beer Sci-Fi, CW, FX, HBO, Netflix, Podcast, Sci-Fi, Streaming, TV. Bookmark the permalink.